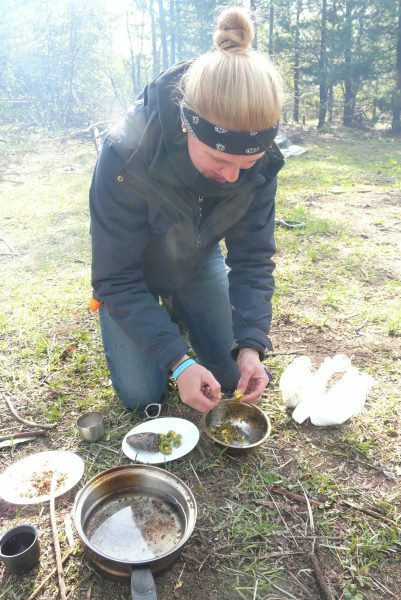 Three Day Course learning bushcraft skills, all part of our holiday ranch! "It was truly an amazing experience"
Eight of our holiday ranch staff members went into the Bush to participate in the first Bushcraft skills and course this week. After three days in the bush they returned to the ranch on Wednesday in the afternoon. Including other things they built there own shelter, learned how to make a fire and how to live of the food nature provides. Working on our holiday ranch provides you with an abundance of opportunities! Want to be part of our holiday ranch and learn bushcraft skills? Then email us today!